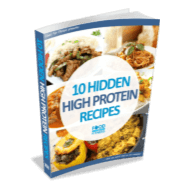 Want a Free High Protein Recipes Book? Grab 10 secret, quick and easy high protein recipes for people who want to eat healthy meals that the whole family will love! Download our extremely popular 7 Day Fat Loss Kickstarter meal plan that’s packed with delicious recipes and tasty snacks. Want to calculate your macros (protein, carbs and fat) in seconds so you can start tracking? Download this calculator. Fat Loss Can Be A Tricky Process, Let Me Make It Easier & Much Tastier! If you’re reading this, the chances are you’re fed up with your stubborn body fat? 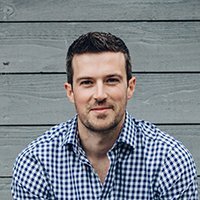 Losing fat shouldn’t be this hard, should it!? You eat a little less, move a little more, and the fat should start to fall off. It sounds so straight forward but if you’ve ever tried to lose weight in the past then you know it is never that easy. The good news is that it isn’t your fault. If you watch TV or browse Facebook then you’re constantly bombarded with confusing, conflicting, incorrect, often unhealthy and sometimes dangerous ‘healthy eating advice’. This contradictory info can make losing weight far harder and more unpleasant than it needs to be. Thankfully, you’re in the right place. 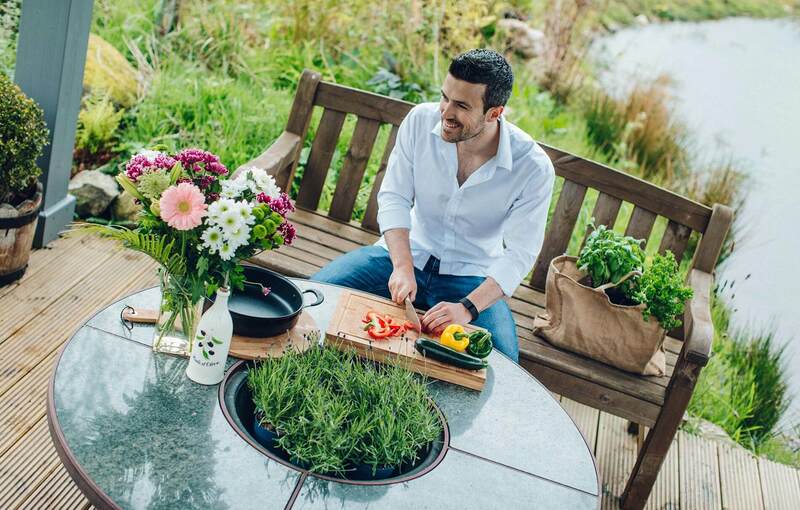 Our blogs, podcasts and recipes will show you how to get lean without ever having to detox or diet again!